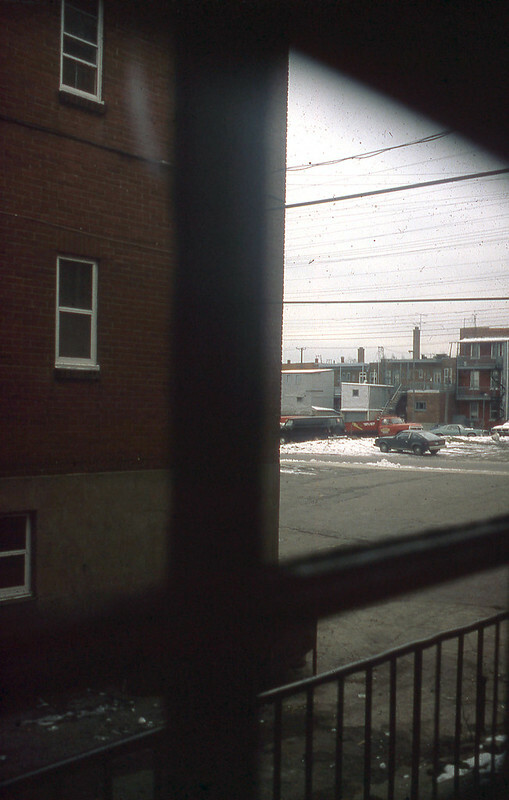 A 30 years span between these two pics, similar in a way, photos taken from the appartment backdoor, the first one in 1981, in Montreal, district Hochelaga-Maisonneuve, a rather gloomy surrounding, a backstreet alley, a parking lot, some kind of manufacture, I had good time there but not because of the view….:). The second one was taken in 2011, the place I live now, for the last 25 years…of course it is night, you don’t see the well maintained backyard, trees, plants, flowers, a quiet place, still have lot of fun living here, and this time the view does bring a bit to it…. 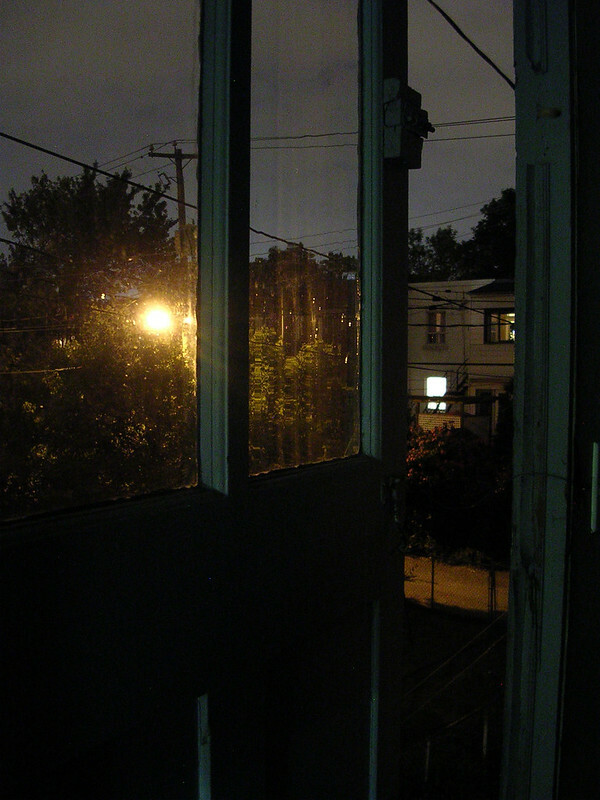 Cette entrée, publiée dans Photographie/photography par JMR-ART, est marquée backdoor view, Montréal, vue arrière. Mettre ce permalien en signet.